Reissue with DSD remastering. 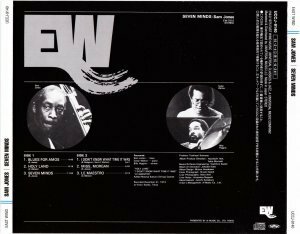 A strong 70s recording by a group that was mostly known as the Cedar Walton trio – the group of Sam Jones on bass, Walton on piano, and Billy Higgins on drums – recorded only for the Japanese market, and a heck of a record! The set's got one standout feature that sets it apart from some of the other sides by the Walton group at the time – the use of a string quartet on a few of the tracks, which creates some great interplay between the core trio and the augmented strings. This is hear to especially great effect on Walton's classic "Holy Land", as well as on the tracks "Le Maestro" and "I Didn't Know What Time It Was". 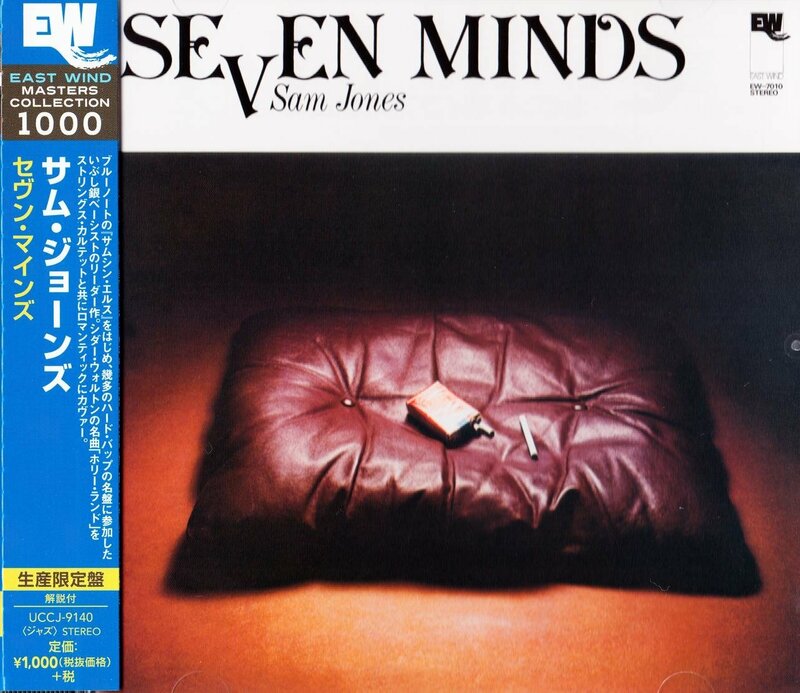 The set also features 3 great tunes by Jones – "Blues For Amos", "Seven Minds", "Miss Morgan".